PART ONE: Monday, January 14 – Oscar Peterson tribute featuring John Sherwood – $39 + HST – SOLD OUT! 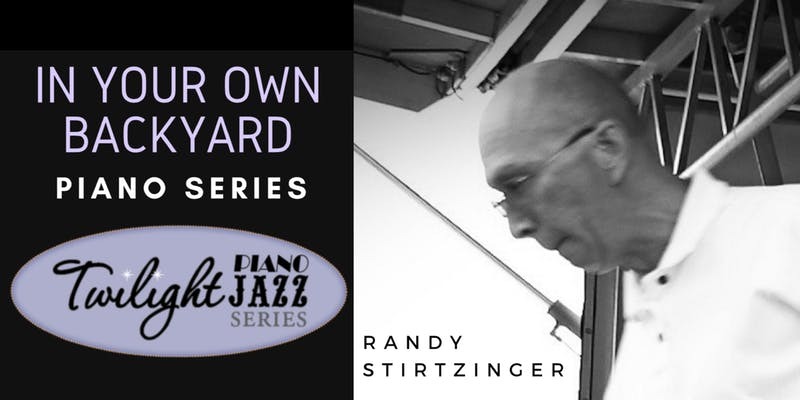 Randy Stirtzinger has been, and still is to this day, a pillar of jazz music in the Niagara community. He has performed all over the region and beyond as a pianist, bass player and vibraphone player and has an extensive knowledge of Latin music. Please join Randy as he pays tribute to the Brazilian composers. Limited seating available! Please note that there will be a cash bar on site and that complimentary light fare will be served.